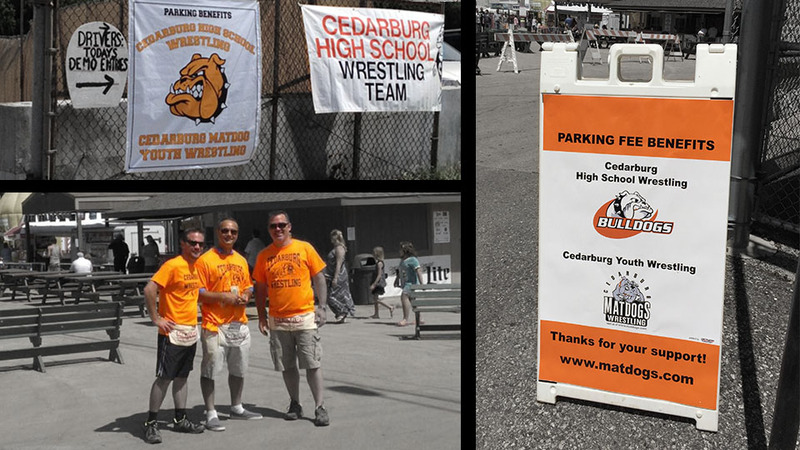 Huge thank you to all of our volunteers that came out and helped us park cars at the fair. The weather turned out great and everything went smooth. Special thanks to Susan Ipsarides for many hours prepping and working the lot for several shifts. Also Digital Edge donated the signs.